At one time in my life I wasn't into coffee at all. I know, right? Me, your Nay, didn't like coffee. (what?!) But then I moved to Boston and I became a barista. 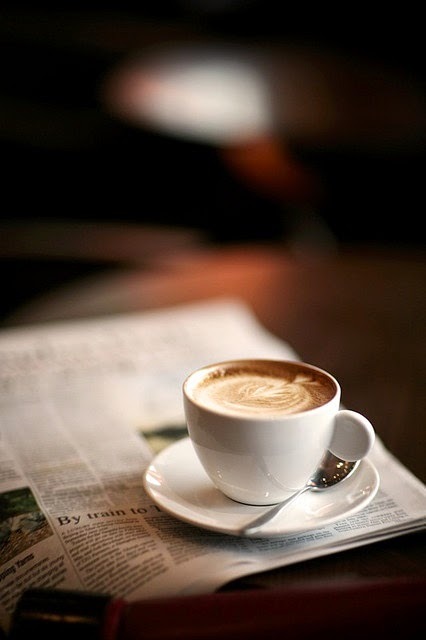 I began to love coffee because of the art of it. I learned about the beans, the process, and to make beautifully designed coffee drinks that made others happy. Being at the coffee bar and having someone ordering their little cup of happiness made me feel good. I was able to deliver some gratefulness in each cappuccino or creamy latte I served. Coffee is not just a drink to me, it's a relationship. It's the warm fuel to start your day or is ready to just invigorate it. It's a drink that brings people together. Coffee is a big part of community, in my opinion. Coffee is that old friend that envelopes you in their embrace and makes it all better. That's me. Your Nay. This is by far my most favorite photo of myself. It was a #selfie I took to say hi to you on Instagram and has now become what I aspire to be. I look confident in this photo. I look happy. The sun was shining on my face on a cool autumn day and I felt fancy. I felt pretty. That is my goal. To feel good about myself, to remember the good times, not forget the bad ones but learn from them, and most importantly, to share my love for life with you. That girl in that photo is the epitome of what I want all of us to feel at least once a day. We deserve that love we can give ourselves. I have blood running through my veins, but mixed in, is a lot of ink. No, I'm not tattooed all over my body, but ink is my unwritten story. It's the blank piece of paper that is touched by the pen and makes wonder ignite. 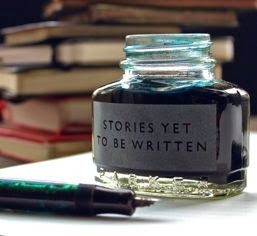 My ink is the words I write here and the thoughts that swirl in my brain. Ink allows me to be a writer. My hands trail over the keyboard as I type these words and I love that my thoughts are delivered instantly, without abandon, to this space. Ink helps me to feel safe. The ink is what binds by readers to me. You, my loveys, read what the ink has spread over these virtual pages and gives you every inch of my innermost thoughts, soul...me. Thank you for reading my words. This is a glimpse of what coffee-n-ink is. I'm happy you are here. Thank you for coming back to this place and reading my words. The relationships I have built with each and every one of you, my loveys, is what makes me come back. Even when I don't know what to write, I don't want to be too far away from this place. This place where your coffee cup is never empty. This place where you will always find a friend to root for you and cry with you. This place where words are placed in a very special way to tell the story. My story. Thank you for always coming to see what's happening around this blog of mine, my coffee-n-ink . Great post! 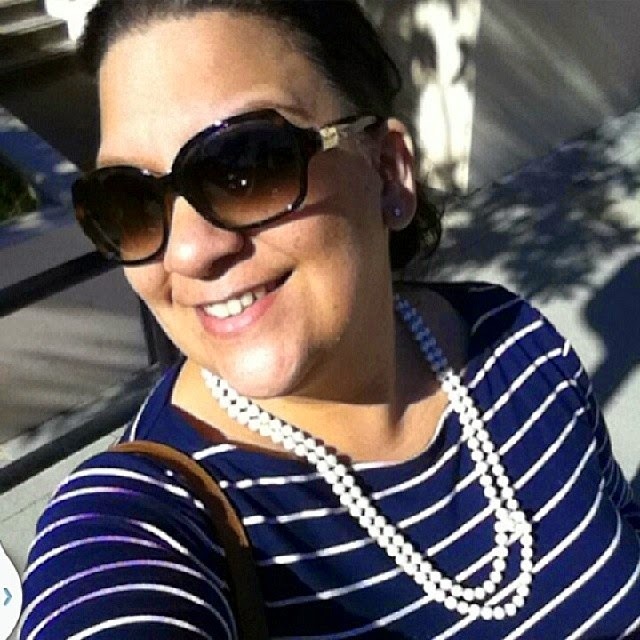 I am a new reader from Let Your Blog Shine - I love the name of your blog and what it's about! I am a huge coffee person though (also only in the last few years), so I must admit I relate to that part of your identity the most! This is such a cool post. Great message and great pictures. Your selfie is amazing! I absolutely love this post. I always love finding out what brought people to blogging, or their story in general. And this is such a good one. I used to hate coffee. Not sure why I love it now, but I used to hate beer, too. Now I don't mind it, but I'd much prefer coffee :) It's so cool hearing what your space on the internet is all about. I love this post! So cute to break down the meaning behind your blog name! I never was a coffee drinker either until I lived in Seattle for 3 1/2 years. I'm not sure what it is about coffee in Seattle, but by far, hands down, the best coffee I ever drank. It didn't matter what coffee shop cafe, Starbucks, Seattle's Best Coffee or drive-thru coffee shack (those were the best!) you went to; the coffee was ALWAYS good. I don't know if it was the drizzle, rainy, damp days that made coffee taste so much better, but whatever it was, now I'm addicted. Love this pic of you...showing off your smile that lights up a room <3 Hope you are having a great vacation! TIGF -> Nay is Back! TIGF - Link It Up Baby!